If you have tested your DNA with any other company you are in luck. In this post, I show you How to Upload Your DNA to MyHeritage for free. When I say any other company I mean AncestryDNA, FamilyTreeDNA, and 23andme. 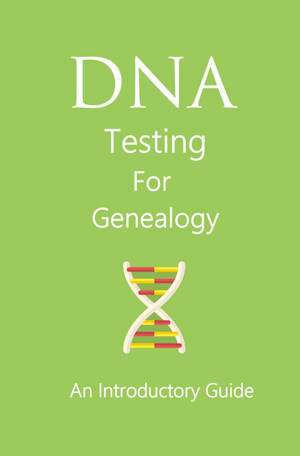 They are by far the biggest and undisputed go to companies to test your DNA for genealogy. 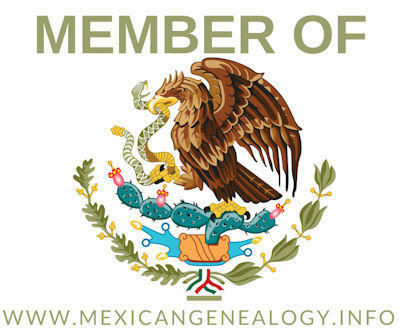 Last year a new player, MyHeritage, came into the DNA for genealogy world. For over a year I have been hesitant to test with them but the community keeps on asking questions about them. I have decided not to test with them but to transfer my raw DNA data from AncestryDNA, but guess what you can transfer the data from any of the other companies. You will get the following screen. Once there press the “Start” button. Turns out that I already had an account with them so I did not have to register but instead logged in. I used to use their free software FamilyTreeBuilder and that is how I had an account with them already. Anyways, after you register or log in you will get the following screen. I did step one and went to ancestry to download my raw DNA data. If you do not know how to download your raw data click on “How to Download” link next to step one to learn how. After I downloaded my raw data I clicked on the “Upload” button and uploaded my zip file and got the following message on the top of the page. After about two minutes I got a screen that said my results will be ready in a few days. What? Yup, I now have to wait for one to two days. Oh well, I guess that is it. Now the waiting time begins. I’ll write another blog post as soon as I get the email.